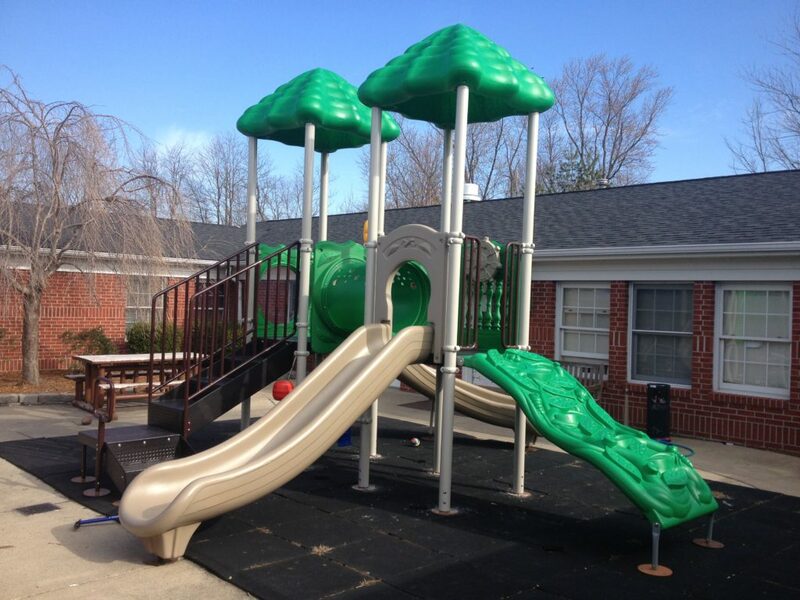 Challenging projects in multi-family, multi-property, association managed properties and commercial developments present a unique host of challenges for any community construction project. 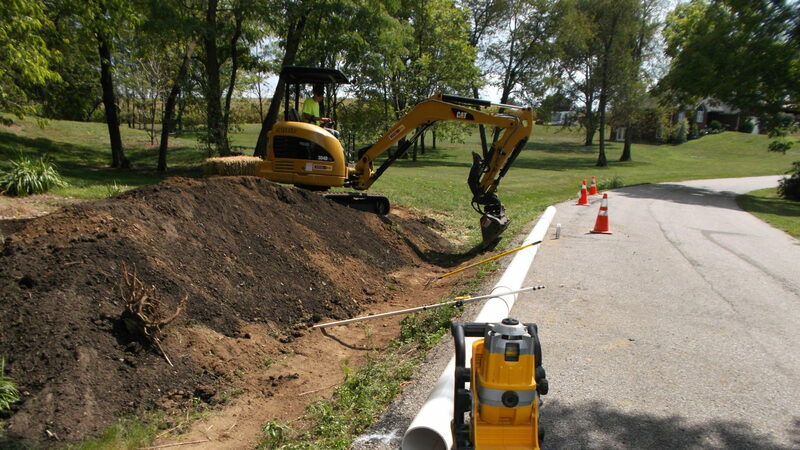 Storm water plans, environmental studies, surveying, drainage improvement projects, utility upgrades, traffic, and accessibility upgrade projects have become a specialty of McRae Enterprises, LLC. Contact us to learn how we help communities deal with challenges just like yours.